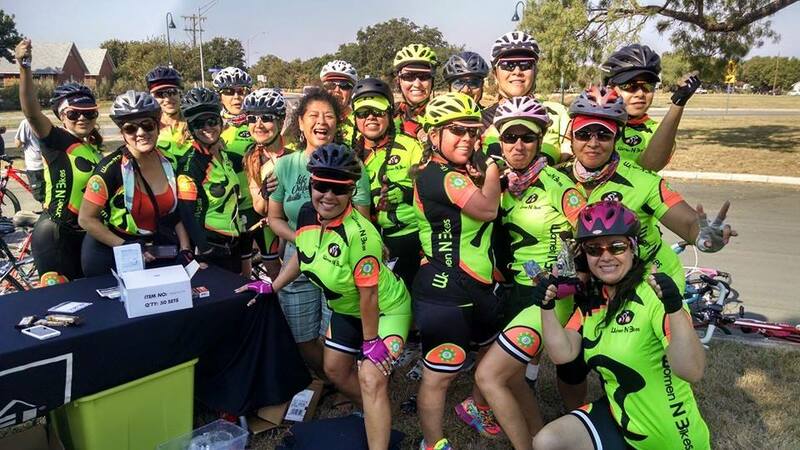 The San Antonio Earn-A-Bike Co-op (EAB) is a volunteer-driven initiative with a mission to create equitable access to cycling by providing affordable bicycle maintenance, services, and education. 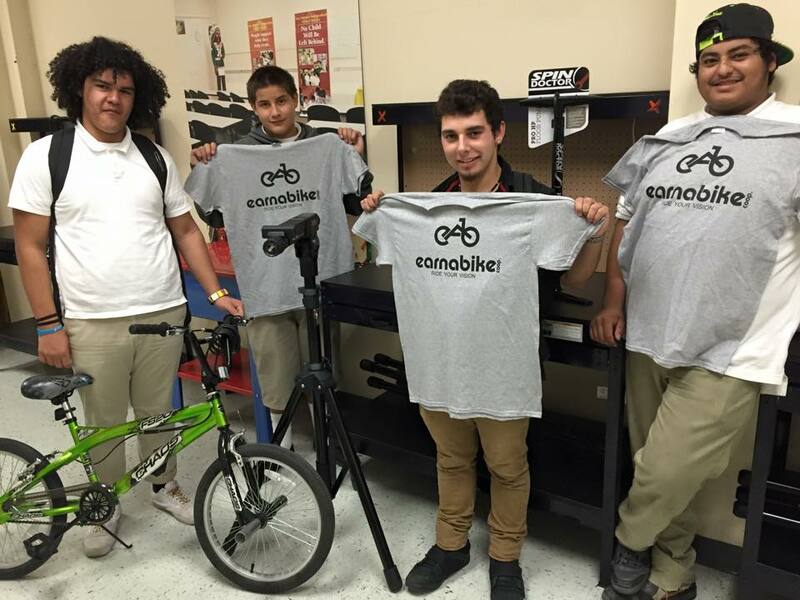 To achieve our mission, we operate a community bicycle repair shop. The Shop provides a central forum for sharing equipment, materials, and expertise and facilitates affordable, practical, hands-on support for cyclist of all ages and skill levels. 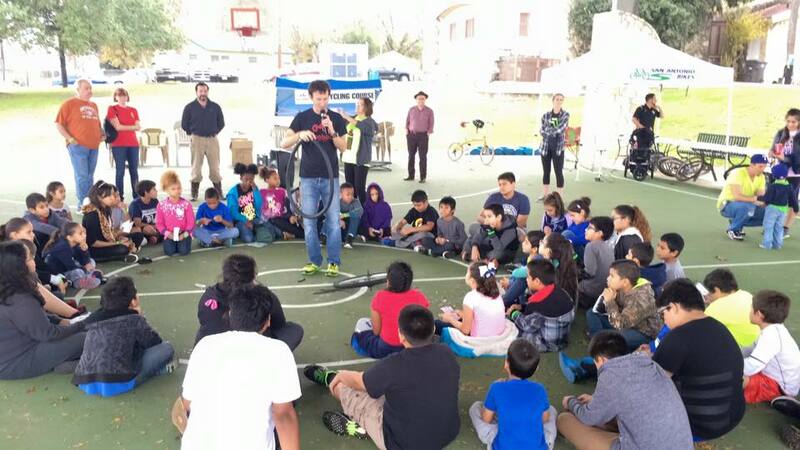 The San Antonio Earn-A-Bike Co-op is located at 2619 Guadalaupe St. in San Antonio, Texas and welcomes anyone who wants to learn about cycling, repairs, maintenance or safe riding. Aside from the pleasure of fixing and riding bicycles, members of the EAB believe that bikes are a vital vehicle for sociality and movement and they offer an option to the automobile. 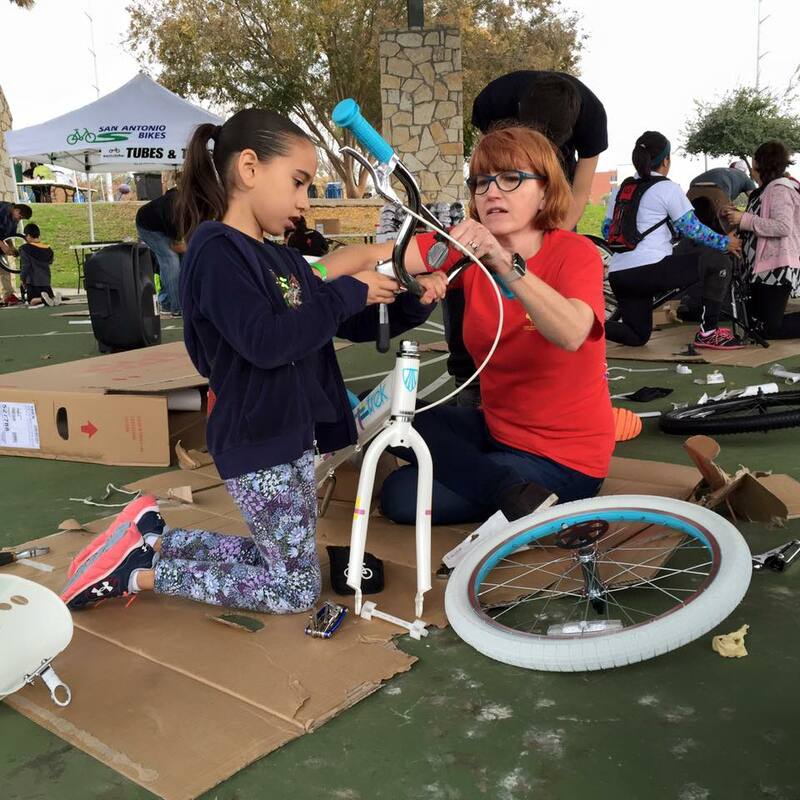 The Earn-A-Bike program pairs those in need of bicycles with skilled volunteers to rebuild and repair donated bikes. Earn-A-Bike Principles Increase self-empowerment through the hands-on do-it-yourself transfer of skills and knowledge. Engage the community through a cooperative model of sustainable development on a non-hierarchical basis. Provide equitable, affordable and practical services with a priority to those in need. Create a safe space based on mutual respect, tolerance, and acceptance. Operate with transparency and accountability in all aspects, including program planning and operations, finances, etc. By creating equitable access to cycling by providing affordable bicycle maintenance, services, and education, we empower our participants to ride and stay active. The Earn A Bike component teaches participants the value of work, showing them that with effort and sweat equity all cycles can be broken. Cycle of poverty, obesity, depression, drug abuse and others.